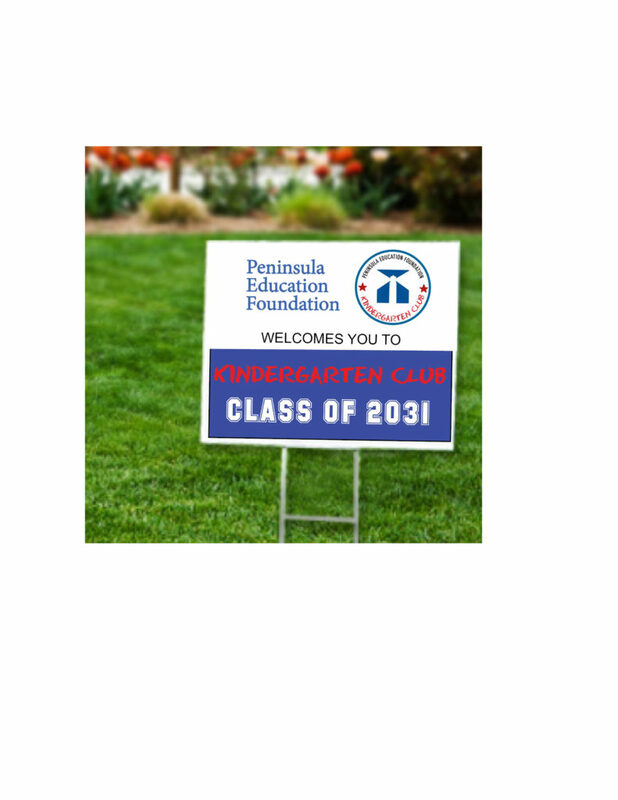 Click HERE to join Kindergarten Club. PEF is the only organization that can fund additional teachers and staff members for our district. Your generous donation provides for music programs, library aides, PE, STEM programs, academic/wellness counselors, college and career centers, teacher grants and more!